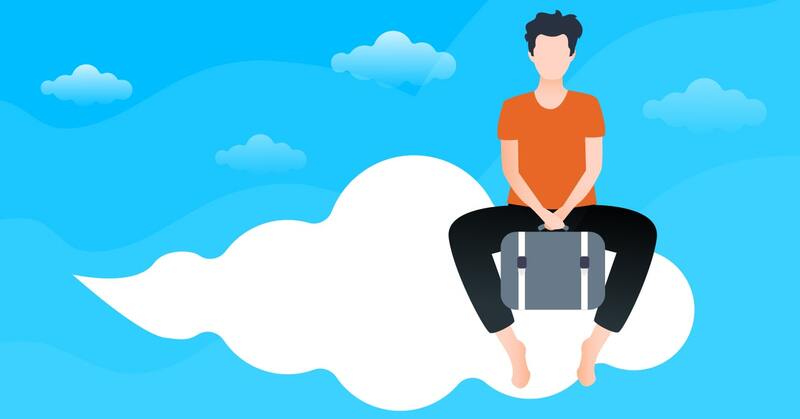 We are using both SaaS and self-hosted open source solutions, as proprietary software is often unable to satisfy our needs of precise configuration and ground-level integration with other tools we use. We also list the data collectors and exporters mostly, but using their respective databases for storing the data collected goes without question. We will briefly go through their pros and cons from our point of view, yet all of these tools are equally important for our daily operations. FluentD is an open source performance-optimized project, delivering a JSON transformation to provide a unified logging experience for any underlying platform, providing all the stages of data processing (collection, filtering, buffering) and outputting the data to any destinations. 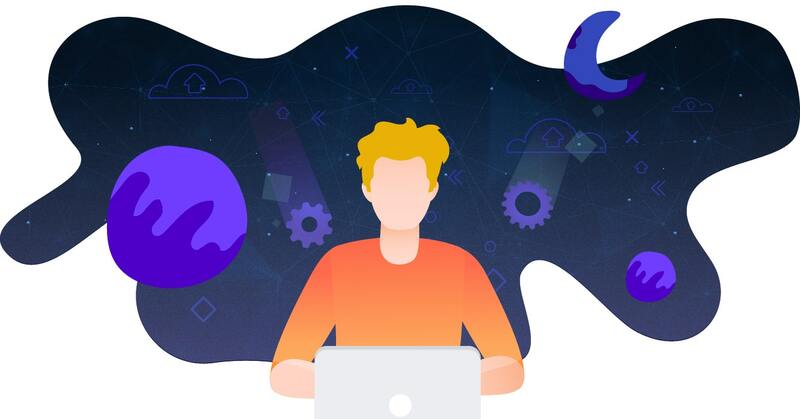 Datadog is a SaaS platform that helps bring the metrics from databases, servers, services, and tools to form a unified view of the whole stack. 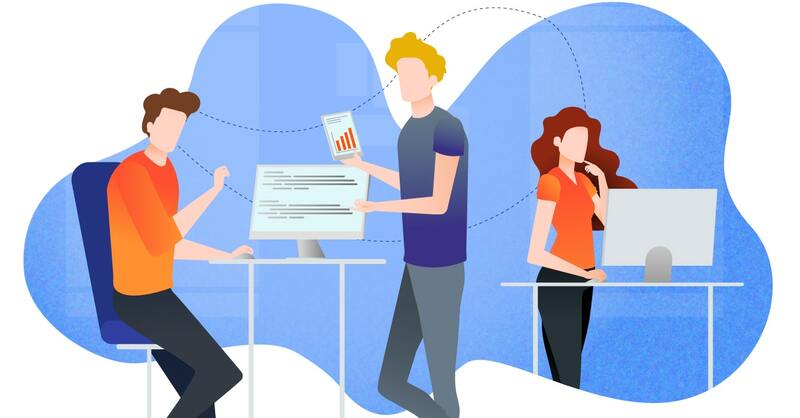 All of the metrics, events, and alerts are available in a highly collaborative environment to ease the monitoring and operations for DevOps engineers. There is but one Datadog con, and it is a somewhat bulky process of integration with AWS, though it is a minor issue, nothing a skilled DevOps engineer can’t overcome. Sumo Logic is a cloud-based SaaS for logging, management and real-time analytics of machine-generated Big Data. Leveraging the LogReduce and Elastic Log processing technologies, Sumo Logic is a service that works equally well with gigabytes or petabytes of data. Prometheus is a platform for monitoring and alerting originally developed by SoundCloud and now being an open source project from The Linux Foundation. 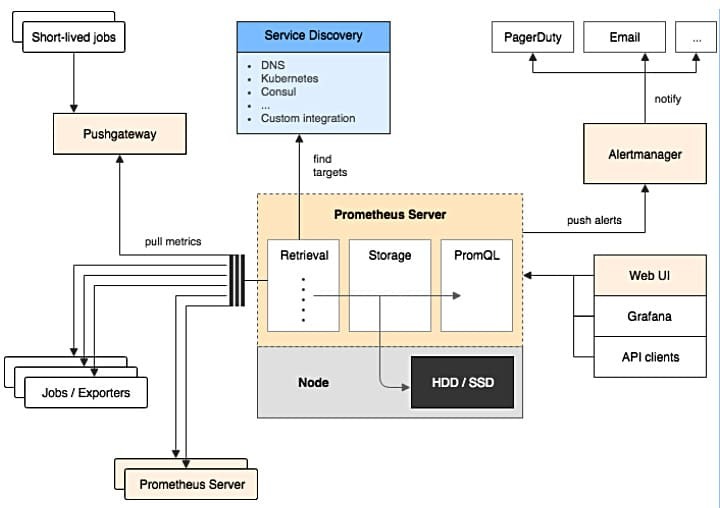 Able of multi-dimensional data monitoring and collecting, working well both with microservices and machine-centric architectures, the Prometheus Exporter is the tool of choice when it comes to processing multiple data streams at once. 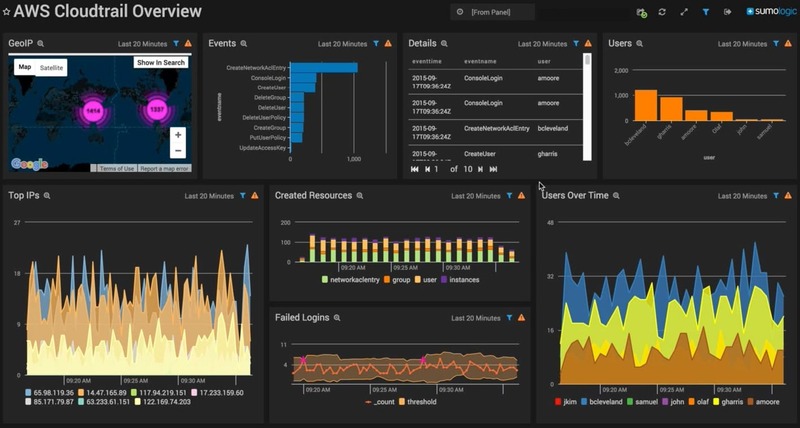 Grafana is an excellent addition to Prometheus, allowing to visualize the logs and metrics to deliver more intuitive and visible results. 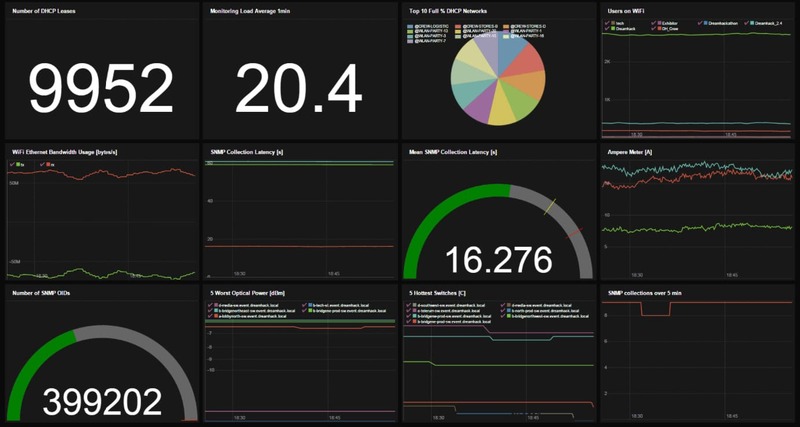 Using Grafana allows consuming the crucial details on the go, turning the logs into clearly understandable graphs. ElasticSearch, Logstash and Kibana are the tools of the trade for innumerable IT professionals worldwide. 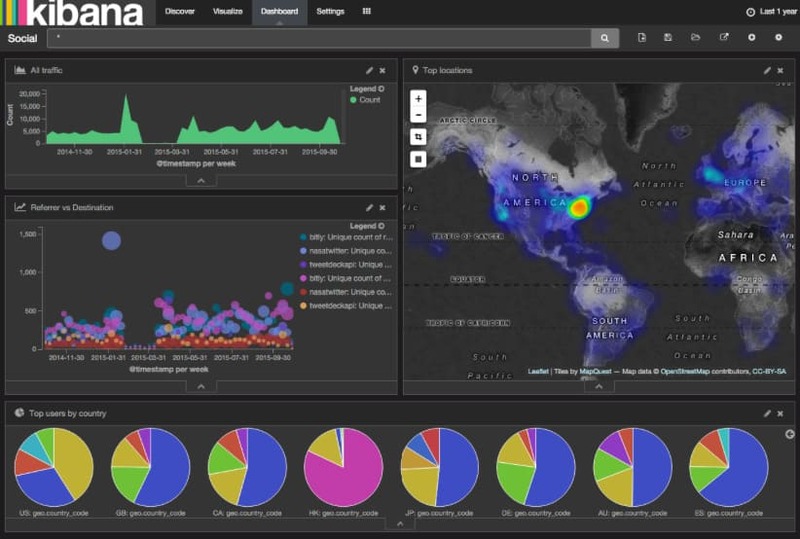 ElasticSearch is a great search engine to sift through the logs, Kibana is a great visualization tool and Logstash helps process the logs and other events from various servers, systems and networks in the cloud to optimize the management and deliver them to a centralized storage and analytics system. 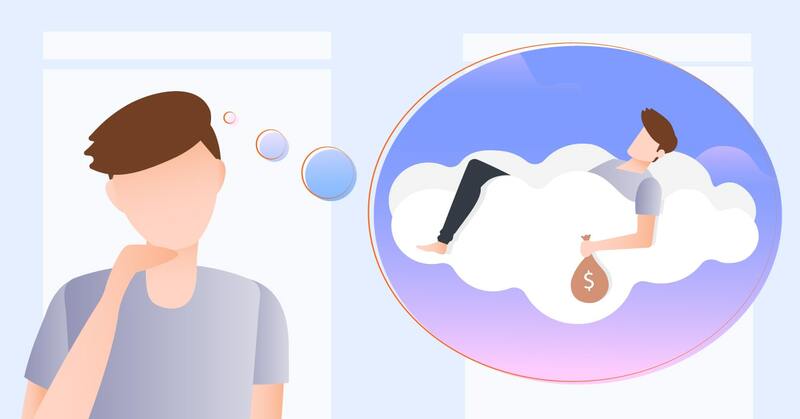 Elastic Stack can be used for free or bought as a SaaS solution from Elastic. Time-consuming installation with no one-click installer, as the suite consists of three components that should be intertwined. We’ve listed 5 parts of IT Svit logging and monitoring toolkit including FluentD, Datadog, Sumo Logic, Prometheus & Grafana and Elastic Stack. 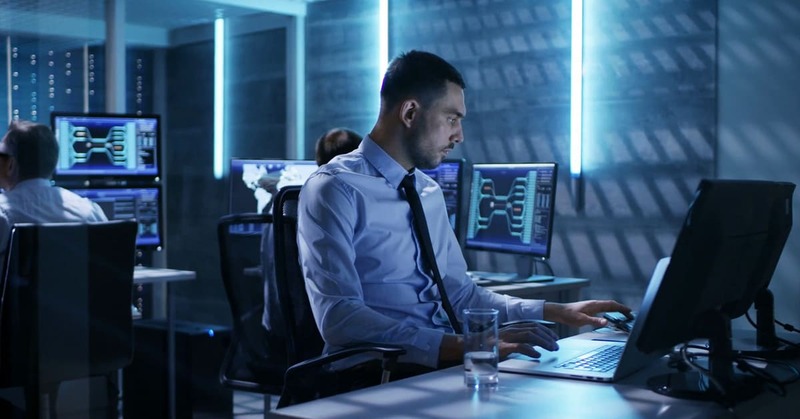 We use these SaaS and open source products to ensure in-depth monitoring, detailed logging and timely alerting for multiple highly-loaded industry-leading projects in marketing, financial and analytical industries. We are also glad to share our experience, so if you have any questions regarding setup and configuration of these solutions — drop us a line, we are glad to help!